This weekend I went out to Shannon Airport to help out with a CODEL (Congressional Delegation, for those not up on the lingo). It was my first one and it was a good learning experience, especially since I will likely be handling several delegations of various kinds in my next assignment. This was a quick one and it went pretty smoothly so there's not much to say about it. 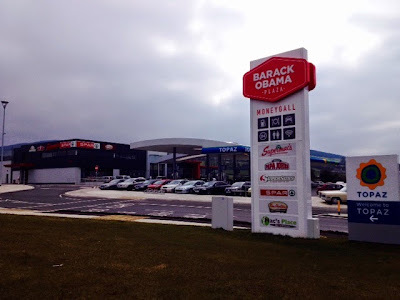 In fact, the most notable thing about this trip was the pit stop halfway there, at the Barack Obama Plaza. Some background: when Obama was running for President the first time, an enterprising historian did some research and discovered a genealogical link on Obama's mother's side to a family from Moneygall, a village of all of 300 people in the middle of Ireland previously famed for absolutely nothing. 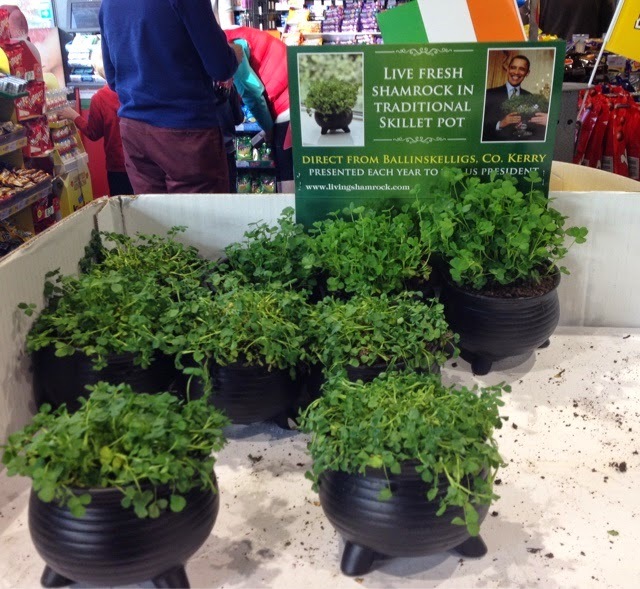 As part of his Ireland tour in 2011 President Obama honored this connection by paying a visit to Moneygall, which was the most exciting thing to happen there pretty much ever and is forever commemorated in the big service station that was opened on the M7 outside the village last year. In addition to a gas station, a Supermac's, and a Tim Hortons, the plaza features a visitor center with exhibits on Obama's Moneygall ancestors, Irish emigration generally, and the Presidential visit. Best quote: "My name is Barack Obama, of the Moneygall O'bamas, and I've come home to find the apostrophe that we lost somewhere along the way." 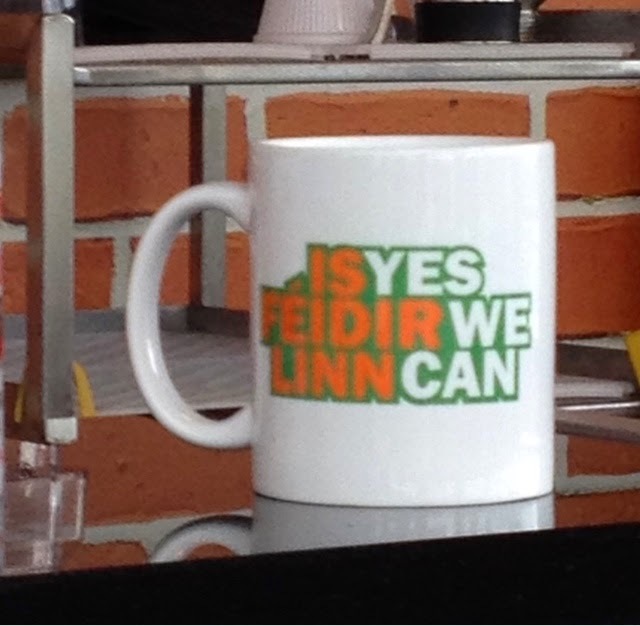 There's also a convenience store where you can buy the usual snacks and drinks as well as Irish Obama-themed souvenirs. 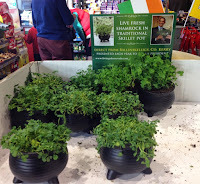 Just one more example of the enduring Irish-American connection, popping up even in places you wouldn't expect.